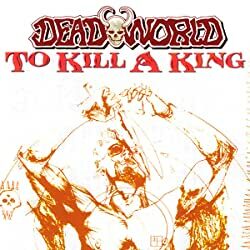 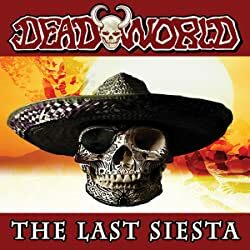 Before there was The Walking Dead there was Deadworld. 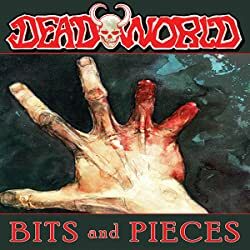 With over 1,000,000 copies in print and over 100 comic issues and graphic novels of storytelling, Deadworld is considered by many to be the godfather of the recent zombie comic book craze. 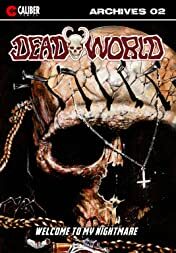 In Book Two of the nine volume series of the Deadworld Archives, collecting all the original Deadworld comic series, the teens find out that there are even greater horrors than the zombies as the grakken demon creatures arrive. When they are rescued by a para-military group, they believe they have finally found safety and civilization. 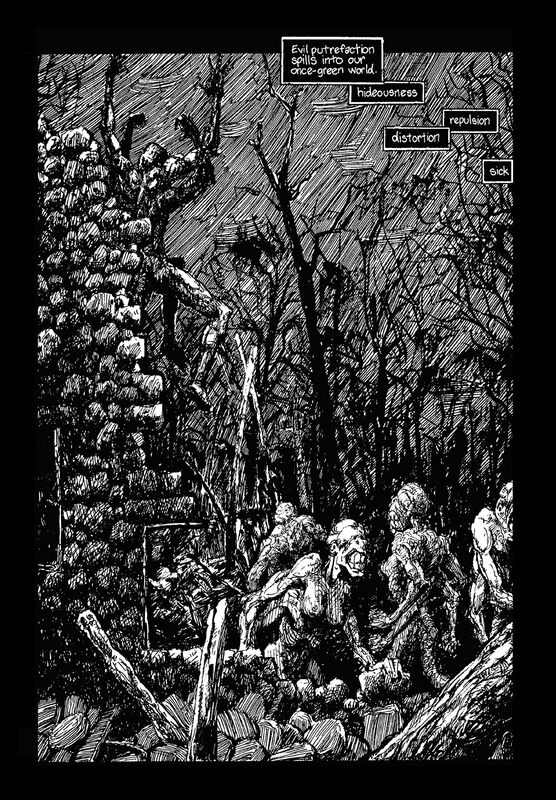 But sometimes, humans can be worse than any zombie threat. Collecting issues 5-8 of Volume One of the long running series Deadworld. 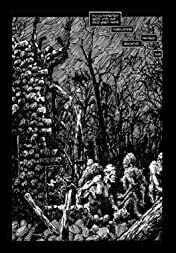 "If you like zombies, horror, and/or post-apocalyptic stories you should definitely be checking this series out." 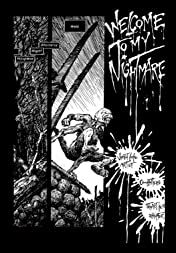 – Comicspectrum.com. "You must get this if you're even a casual fan of horror or anything zombie or undead-related. 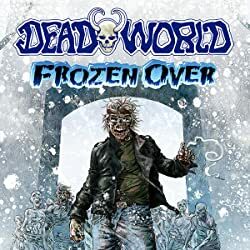 It's clear The Walking Dead took some cues from this book (some of them honestly seem like blatant rip-offs), so go support a book that got the zombie genre right first." 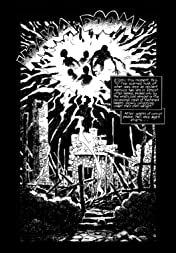 – Comicbastards.com.